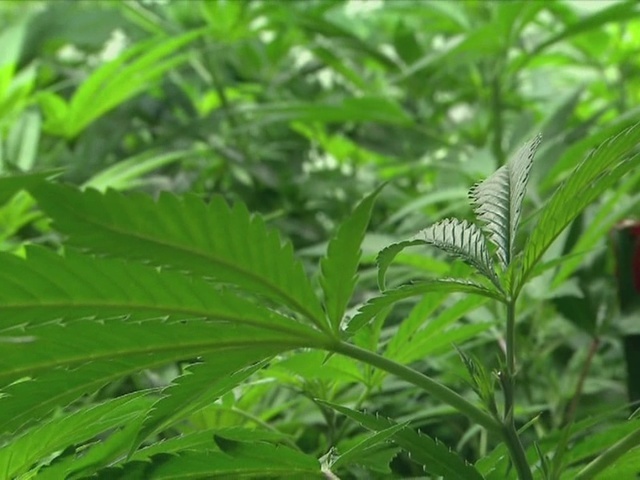 Pro-marijuana group ResponsibleOhio joined local religious leaders in supporting a proposed law that would expunge certain marijuana offenses in connection with Ohio’s pot legalization amendment up for vote this fall. The "Fresh Start Act” would provide a clean slate for Ohio residents convicted of marijuana offenses that would be legalized by the amendment. ResponsibleOhio Executive Director Ian James said the measure is an important step in the marijuana legalization process. "We need to make it legal so that people can actually possess marijuana that are adults," James said. "We need to make sure that in doing so that we don't leave people behind and we don't leave them shackled to their past indiscretions." Local religious leaders contend that the measure could help solve the city's growing issue with gun violence. Pastor Aaron Phillips said clean records will result in less unemployment, which could help clean up the streets. "We know the best social program in America is jobs, jobs, jobs," Phillips said "We need to get people jobs and that will help curtail violence in our community." Possession offenses would be the main target of expungement. ResponsibleOhio’s plan would set legal buying limit at 1 ounce along with growing licenses of up to four flowering plants and 8 ounces of home grown pot. But opponents to the plan like District 18 Ohio State Senator John Eklund (R) said it will have the opposite effect on employment. 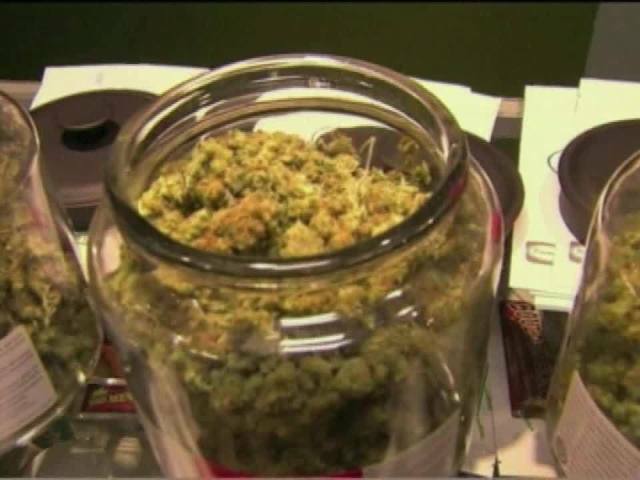 "If we go down the path of legalizing marijuana in the state of Ohio, see what that does to work force development," Eklund told newsnet5.com. "You run the risk that people are just not going to be able to pass a drug test to get their employment underway." Eklund argued that supporters are "hiding" Issue 3 behind the facade of expunging criminal records. And Urban Affairs Expert Ronnie Dunn of Cleveland State University said there is currently no data to support a connection between record expungement and a reduction in crime. If lawmakers refuse to pass the measure, the group still has the opportunity to bring the issue before voters in 2016.